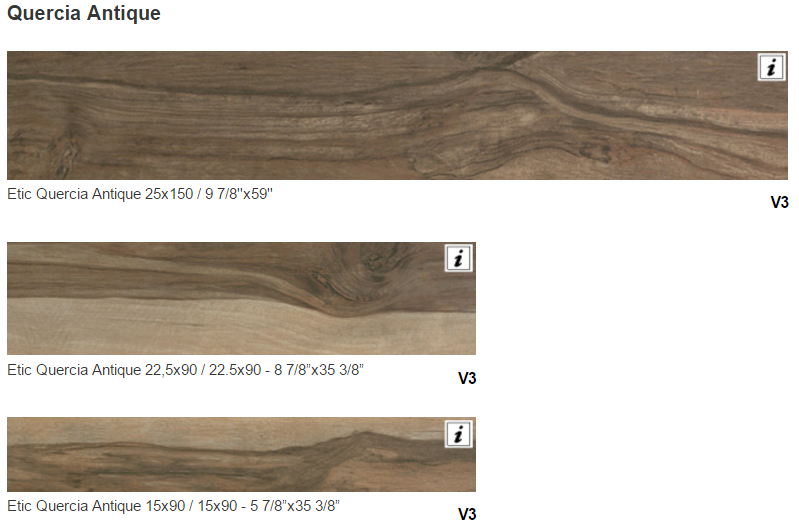 ETIC PRO QUERCIA ANTIQUE | Home Studio, Inc. 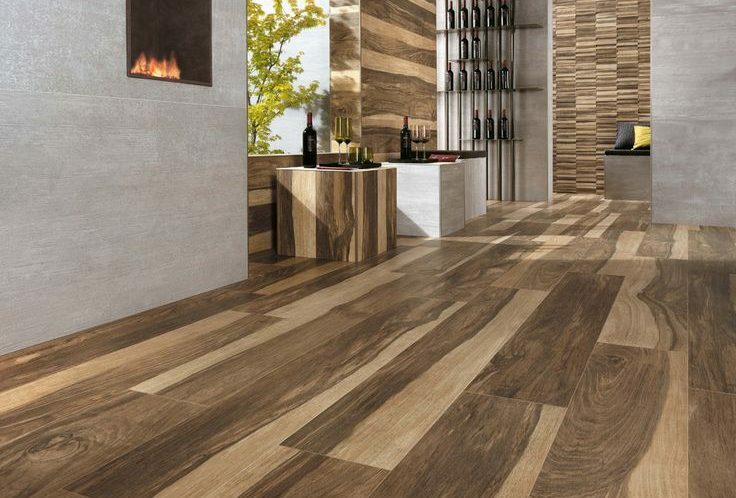 The marked character of original and prestigious wood essences breathes new life on the surface of extremely natural and elegant porcelain tiles, for indoor and outdoor areas with cutting edge design. With a pleasant sense of motion, the surface is characterised by outstanding graphic depth that evokes, with extraordinary realism and authenticity, the alluring details of original planks of wood.